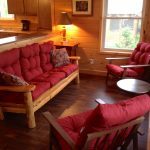 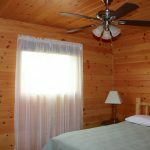 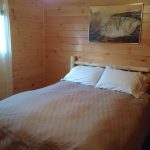 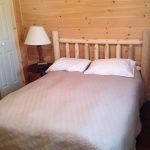 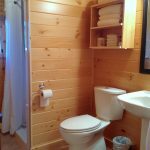 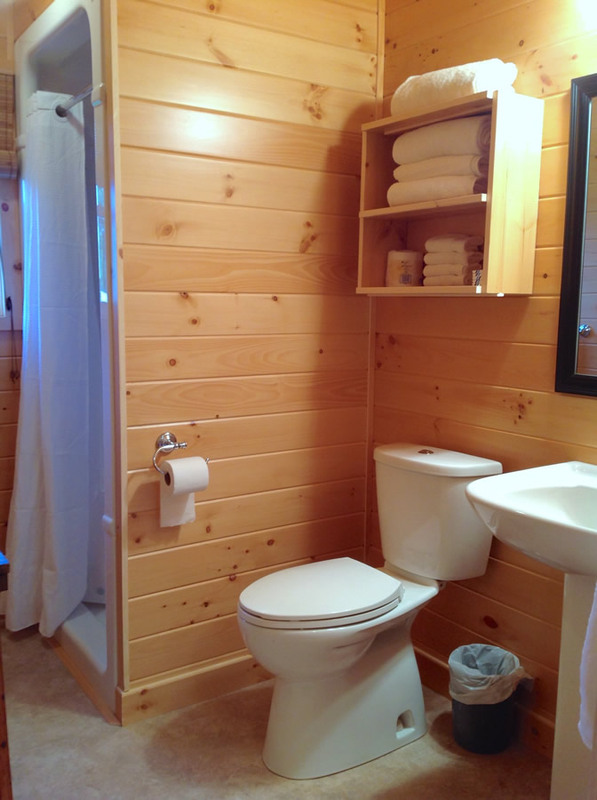 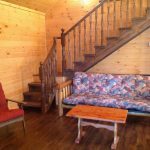 Chemong #1 Rental Cabin at Fernleigh Lodge - Wheelchair Accessible! 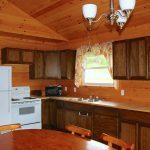 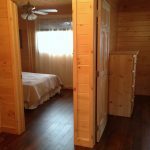 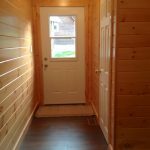 Chemong #2 CabinA Brand New Cabin with Wheelchair Access! 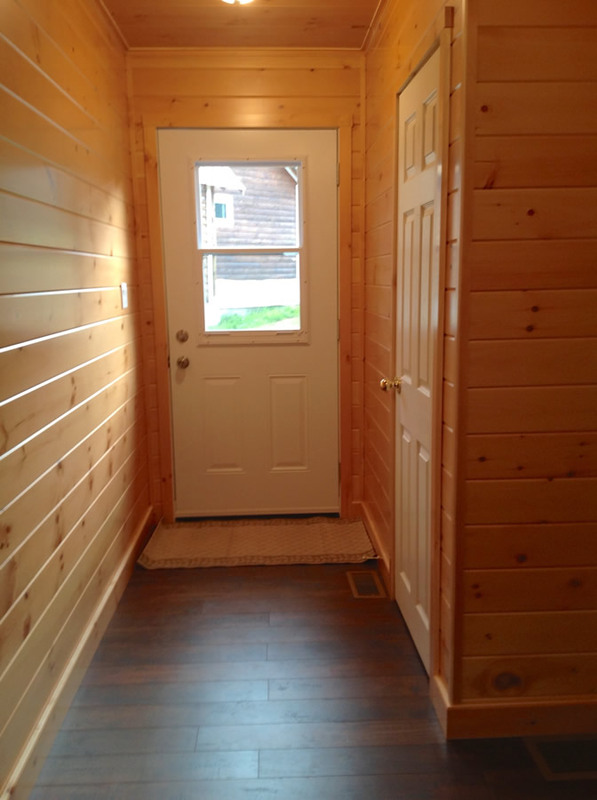 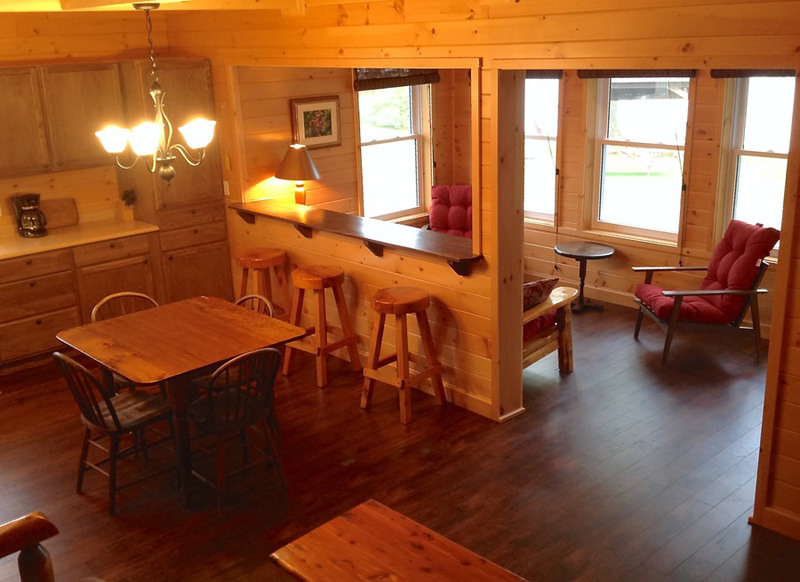 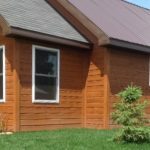 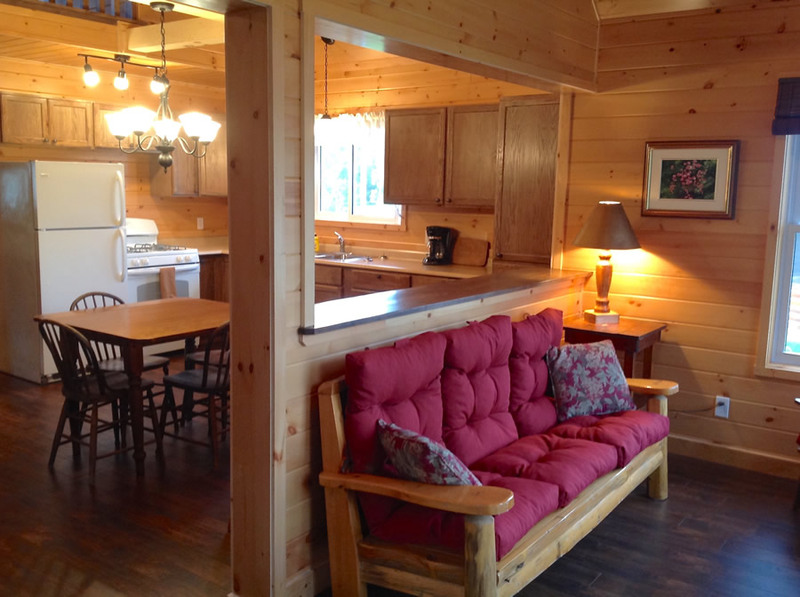 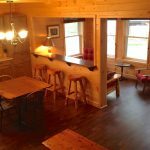 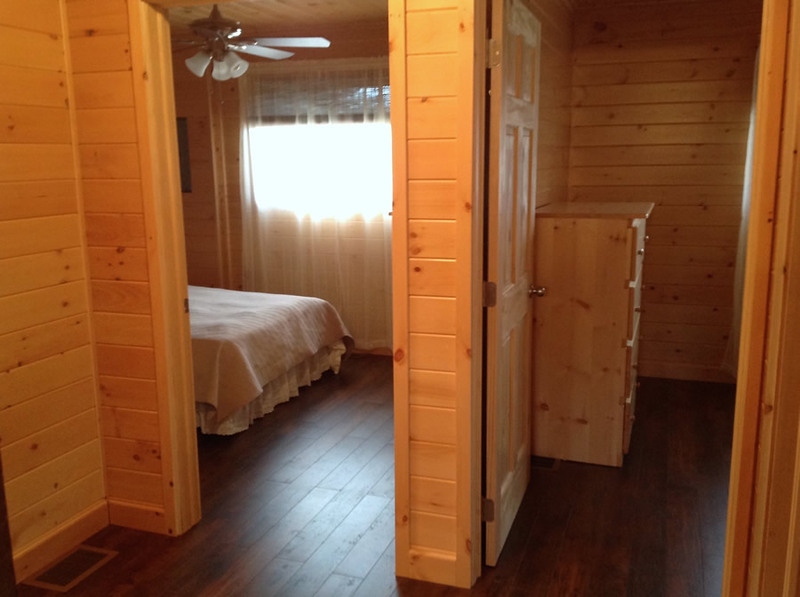 This 1400 square foot two story cabin is a brand new with wheelchair access. 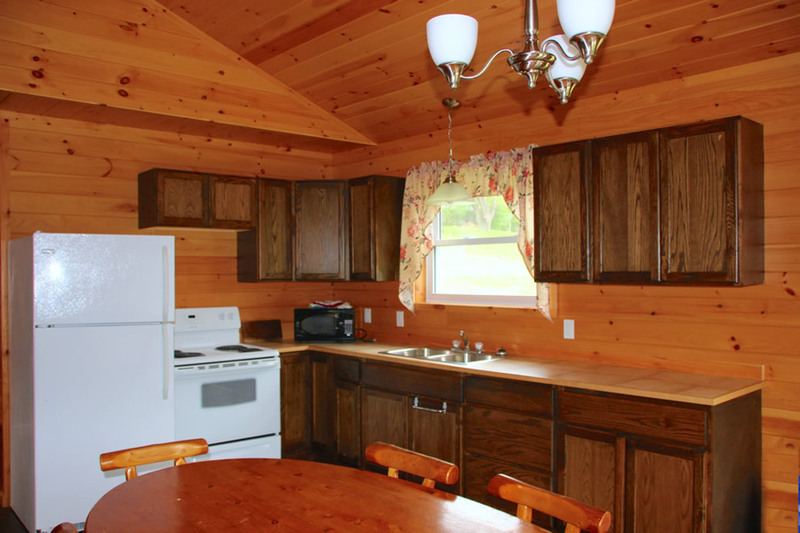 It has 2 bedrooms plus a loft and sleeps 7-9 people. 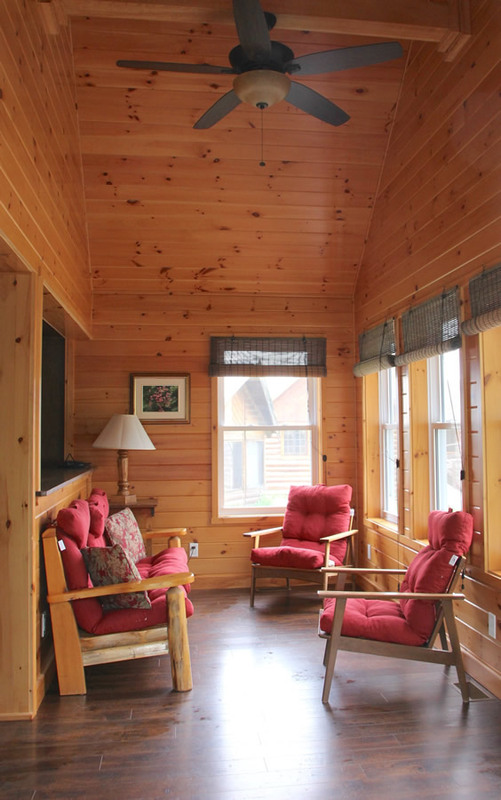 Sun filled windows give an amazing warm view of beautiful Kashwakamak Lake. 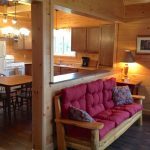 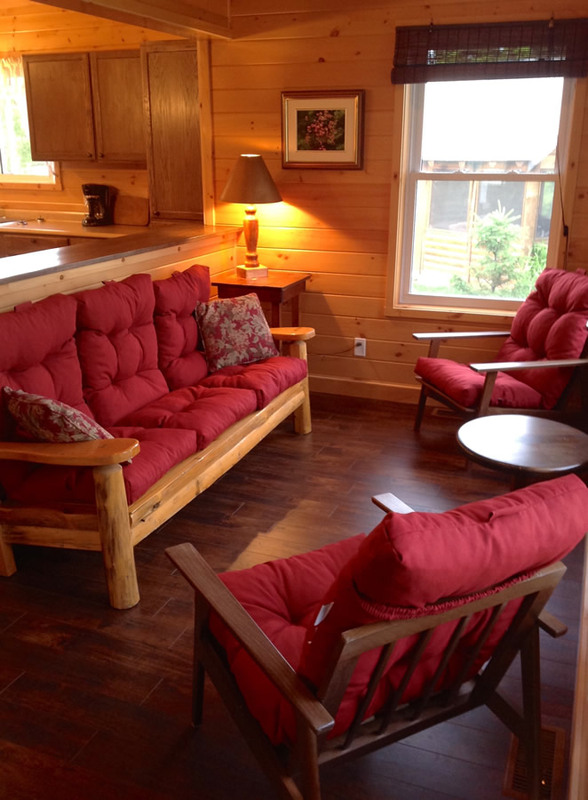 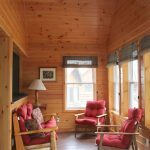 This newly built 2 story cabin has a beautiful sun room and living area with a lake view. 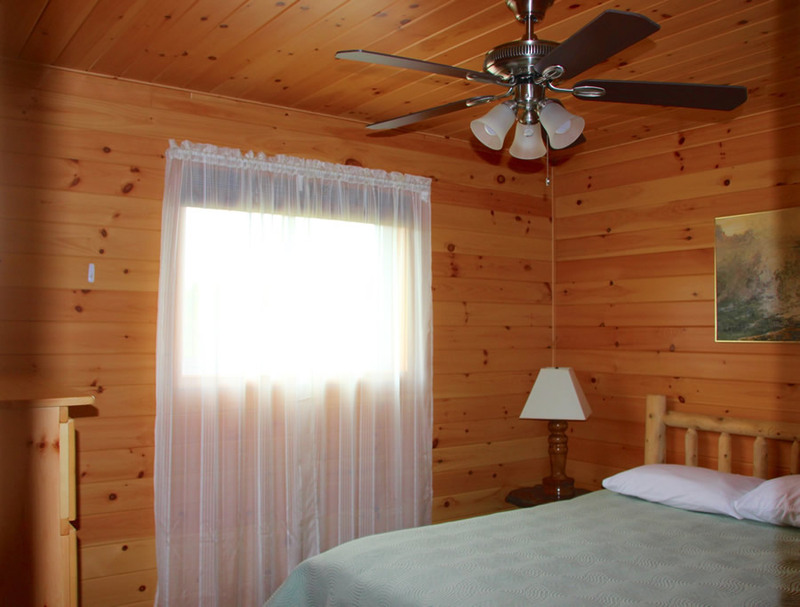 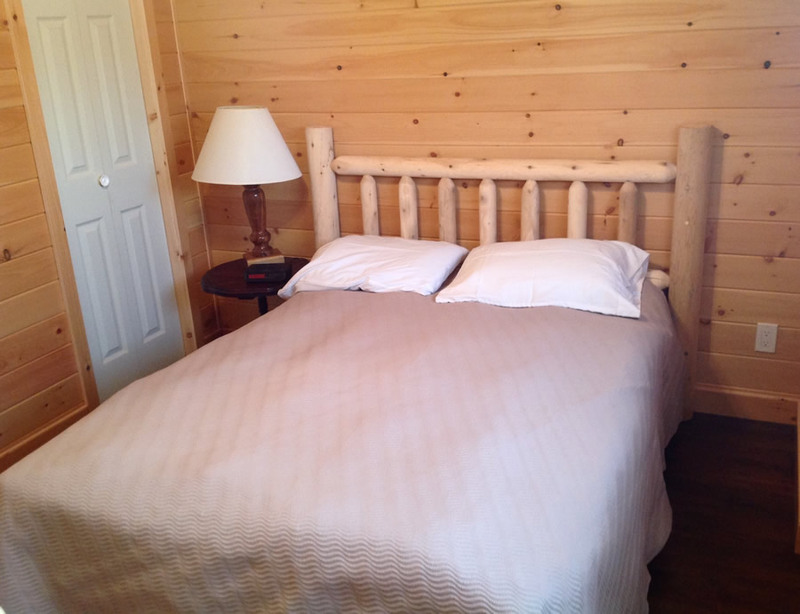 This cabin has the following bed arrangement: Bedroom #1 has one queen bed. 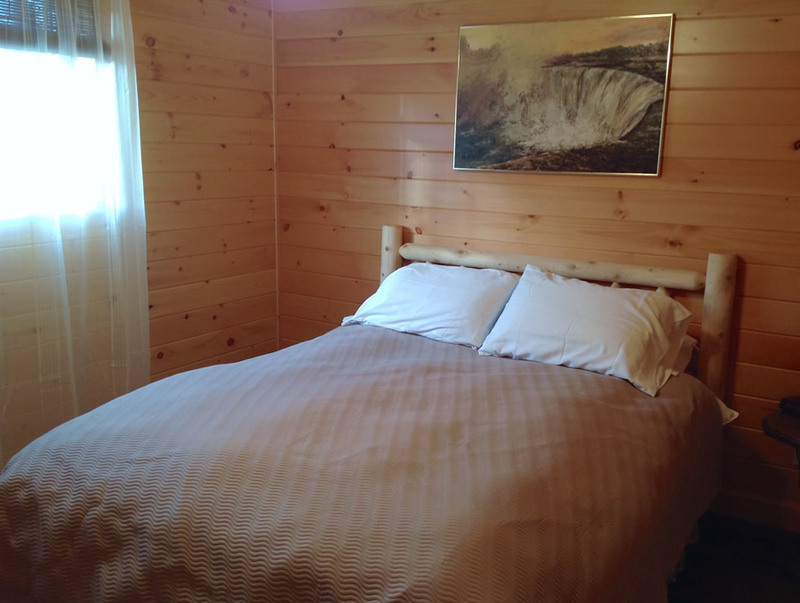 Bedroom #2 has one double bed. 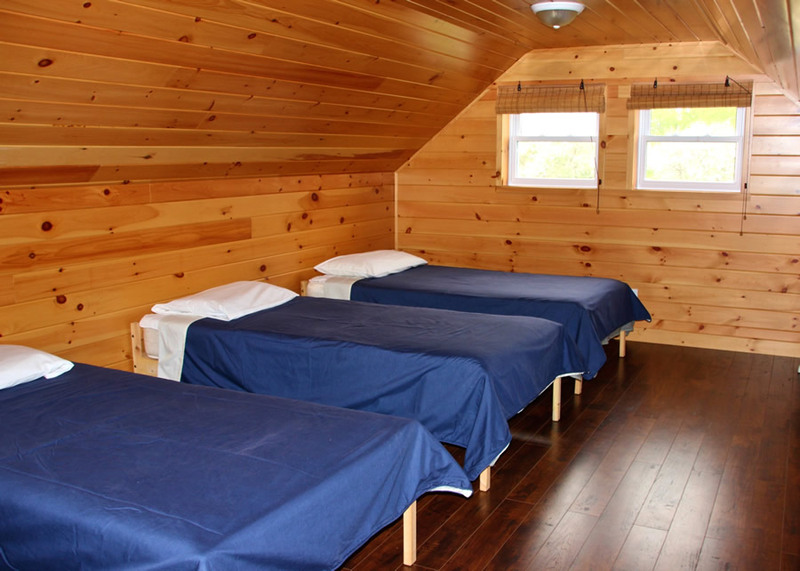 The Loft has three single beds. 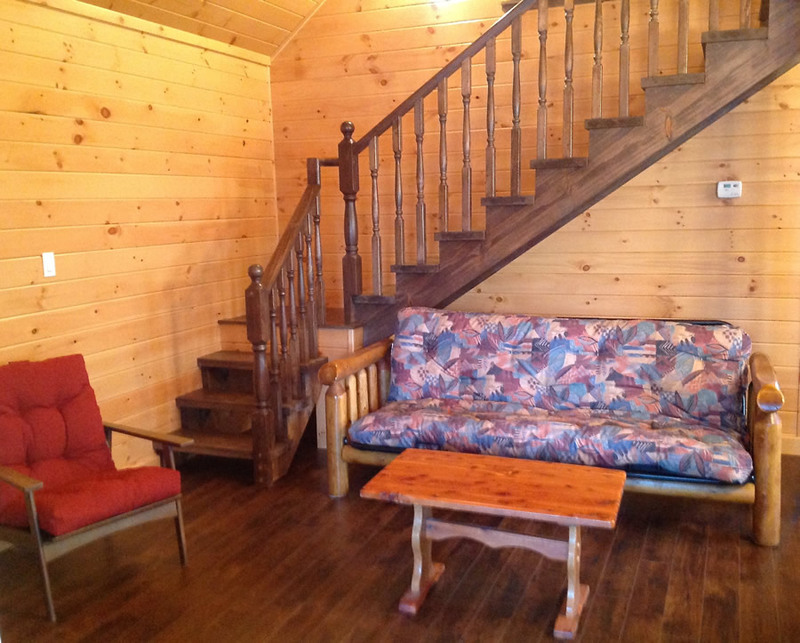 The Living room has one double couch.